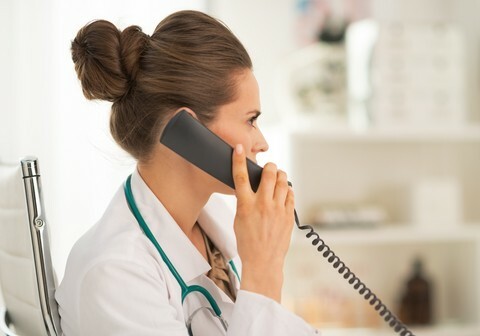 Our comprehensive line of language interpretation services have both Over the Phone Interpretation (OPI) and Traditional Consecutive or Simultaneous Interpretation on-site services for conferences and events in general. Consecutive Interpretation is best for one-on-one and small group settings while Simultaneous Interpretation is advised for situations where two or more languages are required. 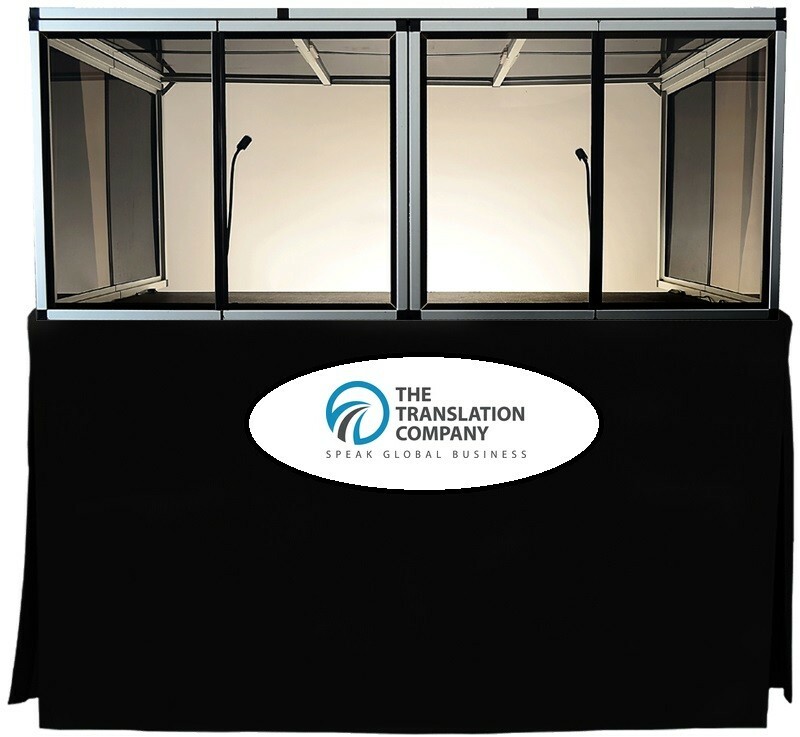 Our company handles the Interpretation Equipment needs as well providing interpretation console, booth, microphone and wireless interpretation receivers. Languages immediately available: Spanish, Portuguese, Russian, German, Italian, French, Chinese, Japanese, Korean. Other languages available upon request. Use as much time as you need. No minimum charge, no minimum usage! Download our Interpretation Rate Card. · $ 0.00 monthly maintenance. Now is FREE! On-site interpretation services for conferences and events in the US. Both simultaneous and consecutive interpretation services available. 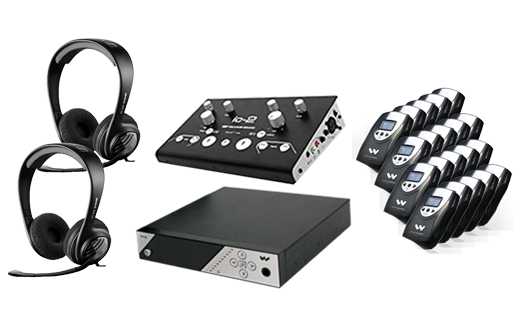 Our language interpretation devices are available for rental at low rates. A wireless receiver cost starts at $ 5.00/pc. Packages available for additional savings. There is no cost for interpretation equipment transportation for interpretation assignments in New York, NY, and San Francisco, CA. Transportation fees apply for interpretation projects in other cities. 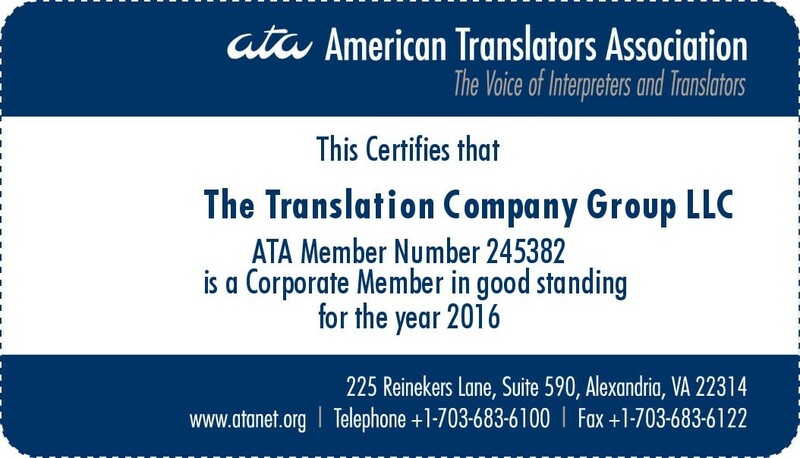 · Please contact us now to discuss your language interpretation needs. · Minimum of 6 hours of interpretation. · Rates and payment terms based on location and subject matter to be interpreted. Check our customer reviews on Yelp! Check our customer reviews on TrustPilot! 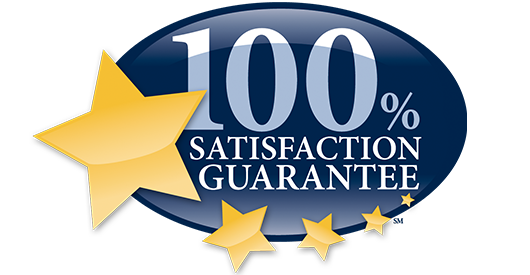 Check our customer reviews on Google!